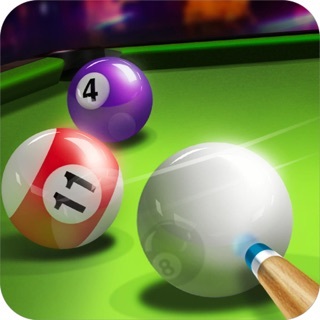 Miniclip’s 8 Ball Pool delivers a clean online billiards experience that awards players for speedy turns. We found ourselves collecting rare pool cues and training to clear tables faster, with higher scores and longer combos. An alluring level-up system and the ability to bet your in-game currency on the outcome of head-to-head matches makes jumping online for a quick game as rewarding as it is intense. 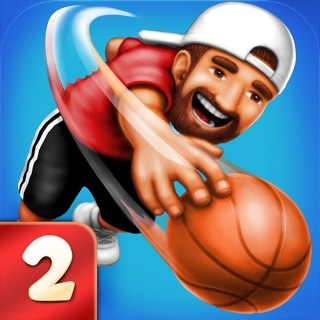 Terrible, suppose to be a game where a person can have fun and compete. It’s nothing but a way to earn money without charging to get the app. Example, when I first got on here, winning was easy. My shots lined up and I had no problem beating people as long as I took my time and lined the angles properly. Now that I got a taste of victory and 4 rings all the sudden the same angles don’t work. I scratch more times here than at real pool and my opponent is hard shooting, breaking a cluster and his ball is finding a pocket without a scratch, not the case for me at all, maybe in the beginning. Now down to no coins and having to wait to play the 50 coin table I am tempted to by special offers etc. I will not!! This is a really sad way to make money when they have a ton of advertising going on. Really sad that you get handicapped to lure you to spend for a stupid free game!!! I’m done with it!! Update!!! Played the worst hit the balls as hard as he could on every turn and never scratched, and was able to pocket a rack. I play with precision and take my time, hit very lightly most of the time and I scratched 4 times not counting the break so 5. Piece of crap game that only makes me mad that I get beat by an idiot because this game is a fraud. DON’T WASTE YOUR TIME!! !